Art is a communication and Petrina’s purpose is to construct works that evoke emotions and create an effect upon the beholder that surpasses their expectations. Color and texture are the main facets of her art. Petrina has done a variety of work over her career including private and commercial commissioned pieces, commercial holiday decorating, theater set design and painting, faux finishes, and murals. Her work is created in a variety of mediums. 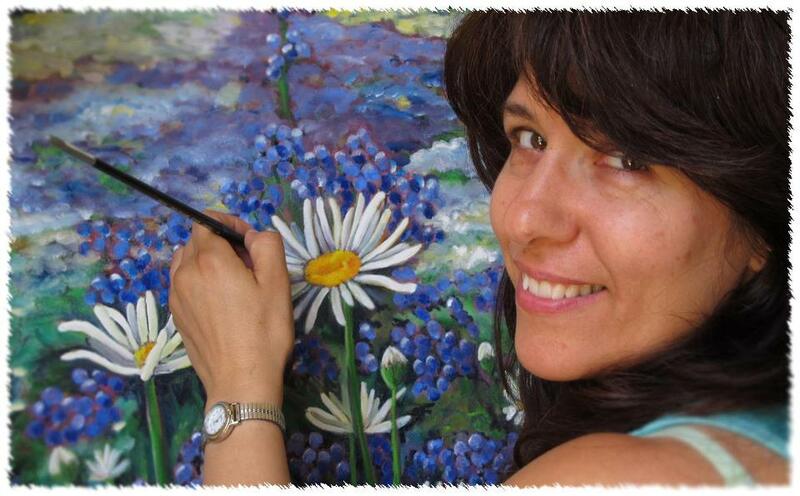 Currently she can be found in her Clearwater, FL studio working on her latest painting or glass mosaic. Feel free to contact her with any questions.